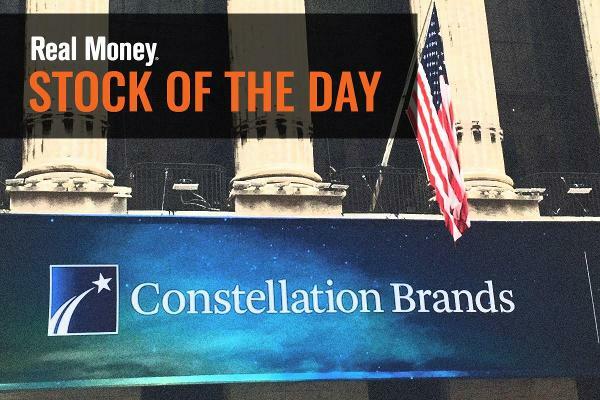 After Altria's investment in Cronos Group, which cannabis company will be the next target? 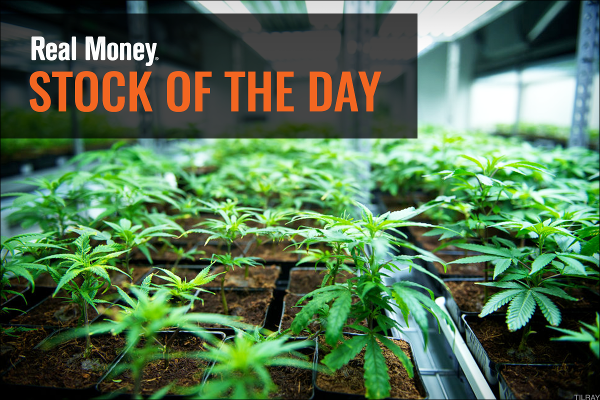 Not every cannabis stock was strong on Wednesday. One significant Canadian name sure was though. Beer companies are going to greater lengths to grow. Heineken's China Deal: An Interesting Move, but What's Next? Heineken's partnership with China Resources Beer, that country's biggest brewer, means they'll gain an insightful ally who knows the market. If there is any good news on trade the potential for more market upside is strong. The weekly MACD oscillator is turning up again to a buy signal on HEINY shares. Heineken's plan to acquire almost 2,000 pubs from Punch Taverns may have run into a problem as the U.K. competition watchdog has raised concerns about the £403 million deal. The company can't raise prices, and its segment is saturated. And four other things you need to know now. Chinese output slowdown spooks markets. Craft Beers, Cidre Shine as Overall Beer Drinking Falls in U.S.
2014 looks to be another down year for the U.S. beer industry, but there are some bright spots among craft beers, imports and cidre. Should You Hold on to Diageo (DEO) Stock for Long Term?